The studio will be CLOSED Sunday, April 21st for Easter. Have a Happy Easter Everyone! Glazing Memories Art Studio is a art studio located in Forest Lake, MN. This is an open studio for all ages and skill levels that includes glazing pottery and painting on canvas... so you can just drop in! We also have upcoming events/workshops that includes glazing pottery, step by step canvas painting with an instructor, and other art projects. Come visit us and bring out your creative artist within! *Studio Fee is $8 per person(covers paints, glazes, supplies, & firing of kiln) plus the cost of pottery and/or canvas. Glazing Memories Art Studio offers a wide variety of ceramic shapes to choose from and a variety of colors to paint with. 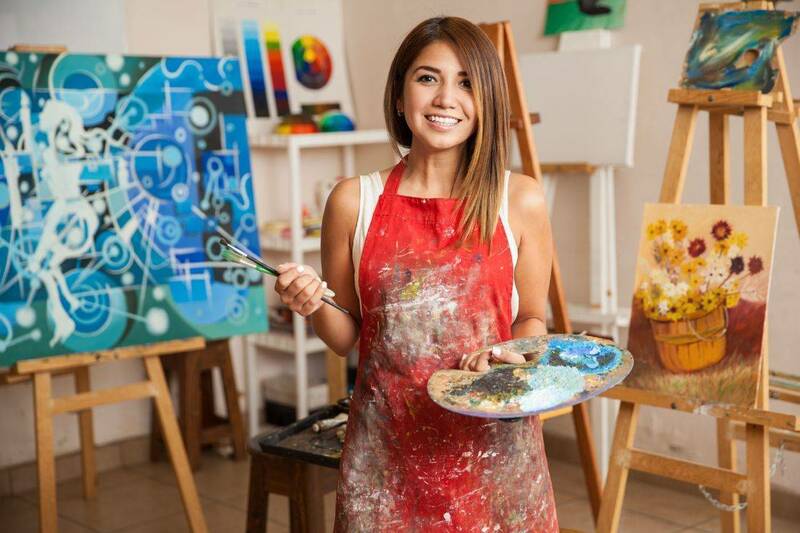 With a studio fee of $8 plus the cost of pottery, you won't have to worry about breaking the bank when creating your one-of-kind masterpiece. Some of the MASTERPIECES our customers have created! Glazing Memoires Art Studio also offers canvas painting on a 12"x12" cotton canvas board and a variety of acrylic paint colors to choose from. Studio fees are $8 and a 12"x12" cotton canvas board cost $10 each.